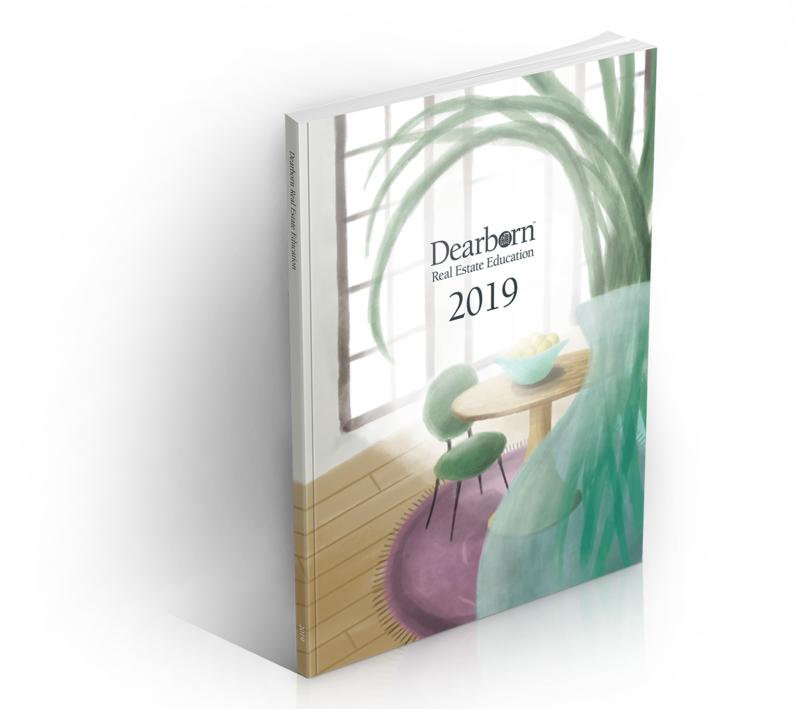 For more than 50 years, Dearborn Real Estate Education has been committed to helping our partner real estate schools succeed by providing the highest quality real estate licensing and continuing education content and support materials available. 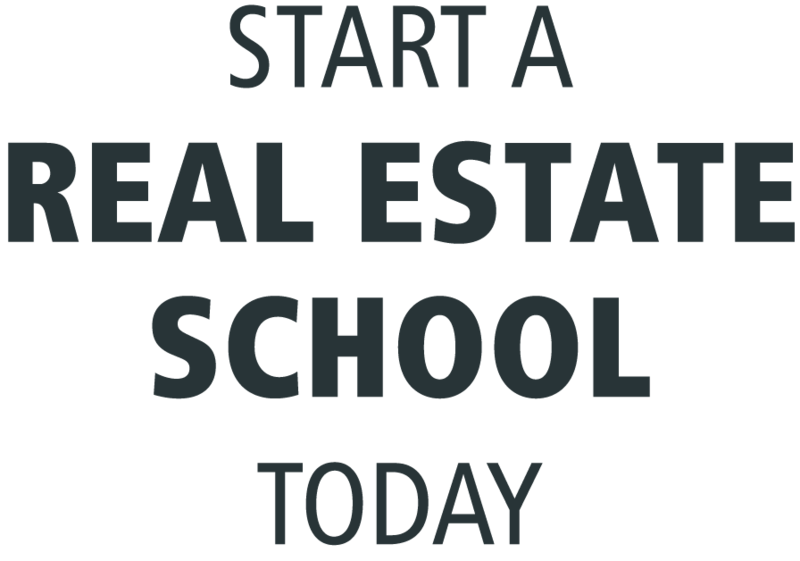 Our experience and understanding of the real estate training industry is unsurpassed. Dearborn is committed to helping our partner real estate schools—and their students—achieve success! When you partner with Dearborn, you are getting more than just education materials…you are getting a complete real estate teaching system. 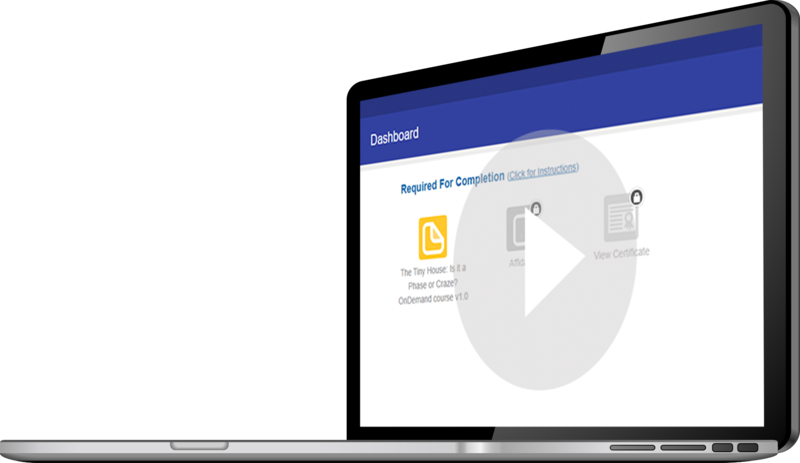 Our exclusive online learning platform makes it easy for any school to expand into distance education. The best content comes from the best authors in the industry. Here you’ll find a robust variety of valuable instructor support materials to help you provide an enriching learning experience. Learn about our exclusive online learning platform. Take a look at Dearborn’s available eBook titles!